Searching for one-bedroom apartments in Carlisle, PA? Here at the Carlisle Park Apartments we have both one- and two-bedroom apartments available for rent. 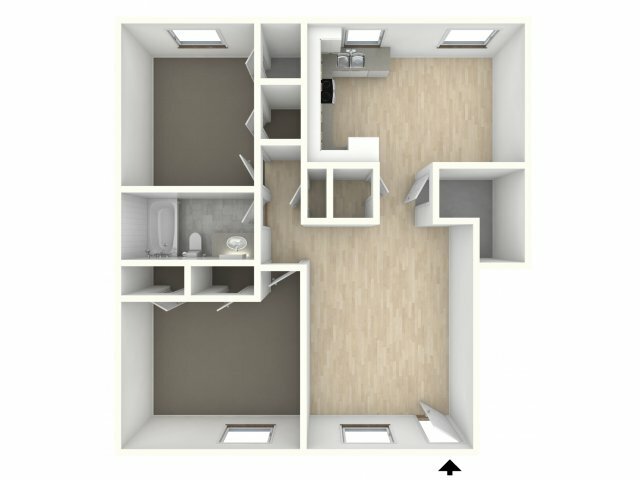 View our apartment layouts and photos to see what your future home could be! 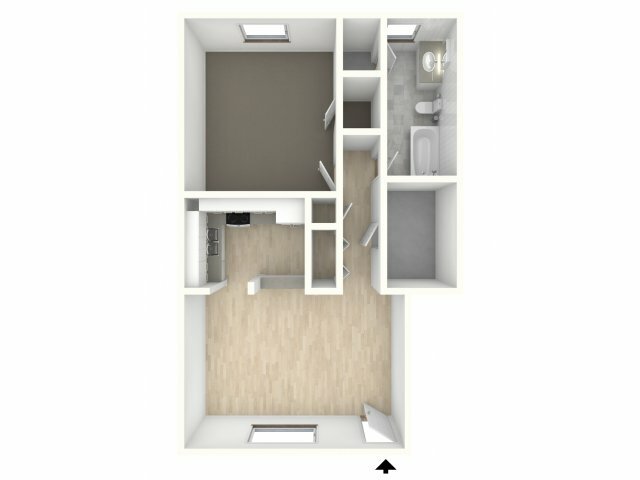 Our floor plans range in size from 720 to 950 square feet, so you can find the right amount of space for you. The layouts aren’t the only thing that’s great about our apartment; our apartments are also equipped with great amenities and features such as individual climate control, carpeting, and spacious closets. Once you’ve browsed our floor plans and selected an option, contact us to schedule a tour of what could be your future home!